Organisers of the RAF Cosford Air Show today outlined plans for their theme showcasing the evolution of the jet engine, which will dominate the flying displays on Sunday 19th June. The latest aircraft to be added to the flying display is a Folland Gnat, which was used by the RAF during the 1960s and 1970s for flying training and also for air displays by the world famous Red Arrows. 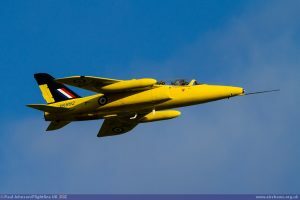 The Gnat Display Team will be joined at the show by the Sea Vixen, a unique carrier-borne fighter of which only one example remains flying worldwide. 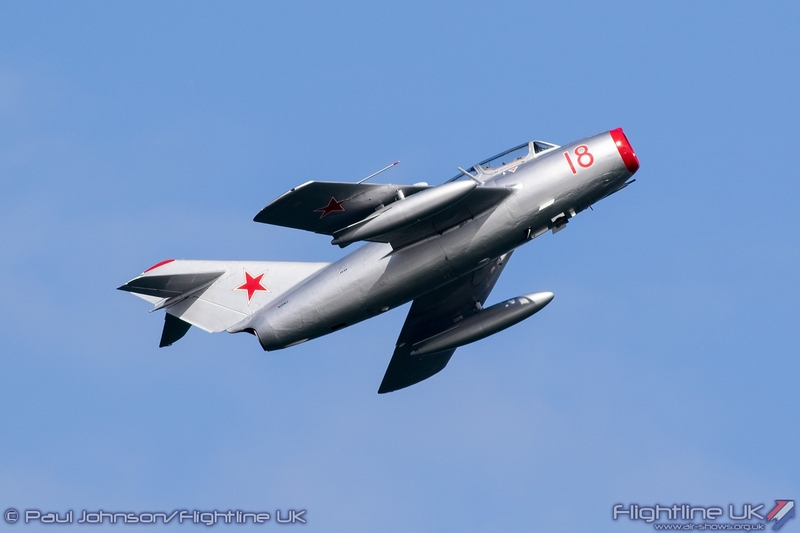 Another jet appearing at the show is the Mikoyan-Gurevich MiG-15UTi, a type never seen before at RAF Cosford. The MiG-15 is a cold war soviet fighter which is now operated by the Norwegian Air Force Historical Squadron to showcase the cold war ‘enemy’ of NATO. The MiG-15 is believed to have been one of the most widely produced jet aircraft ever made; in excess of 12,000 were manufactured. Of course, the Royal Air Force’s main combat jet, the Eurofighter Typhoon, will also be displaying as part of the jet engine theme to showcase the power and agility of the modern combat jets of today. 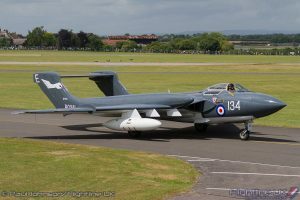 The Speed theme continues on the ground with rare experimental aircraft being rolled out from the RAF Museum to join the static aircraft exhibitions including the Bristol 188, Avro 707 and Fairey Delta II, which held the world airspeed record for a short time in 1956. 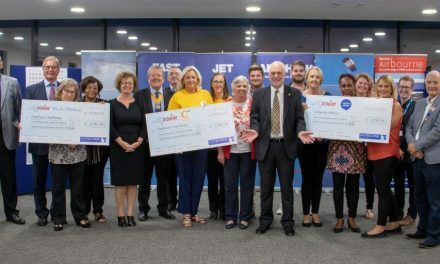 There will also be an aircraft hangar dedicated to speed displays, including an exhibition of jet engines and displays detailing the life of Sir Frank Whittle, the British inventor of the jet engine. 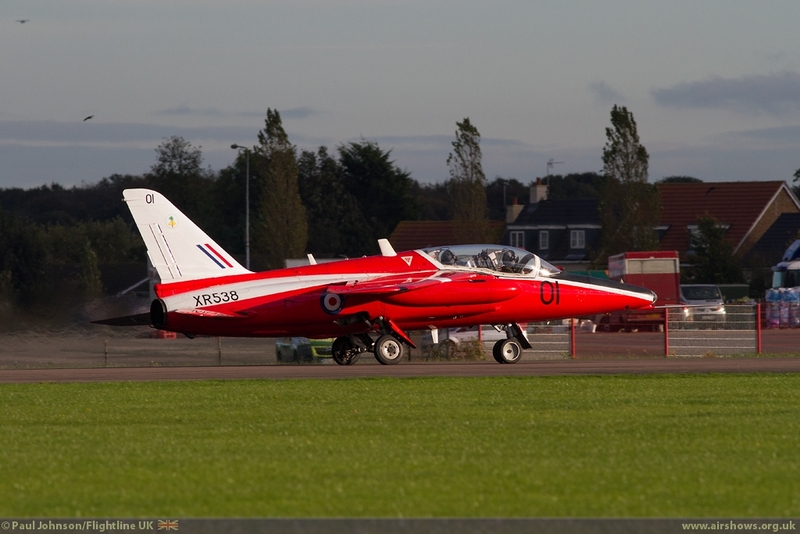 Tickets for the RAF Cosford Air Show are available to purchase from selected Mid Counties Coops, the RAF Museum at RAF Cosford and Hendon, Midlands Air Museum in Coventry and on our website www.cosfordairshow.co.uk. Tickets are £25.00 per adult with accompanied children under 16 entering free.